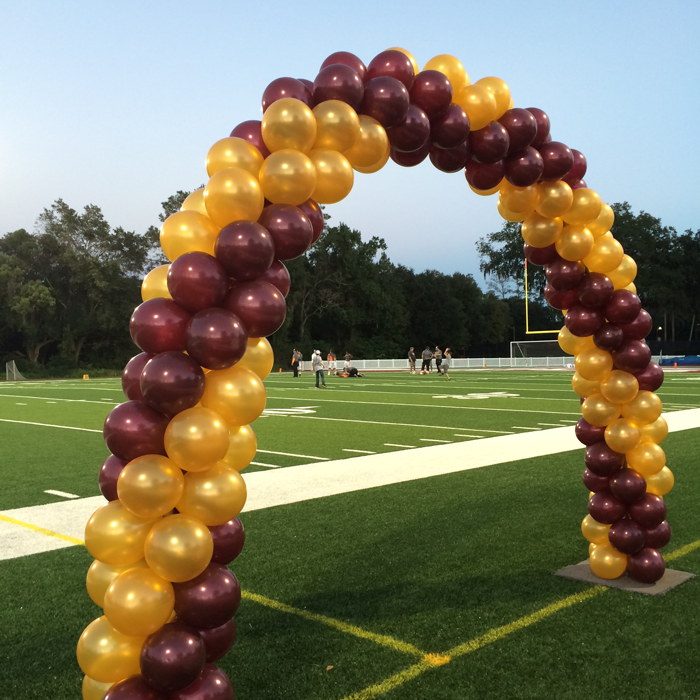 There’s no better way to make your team spirit show than with our Pom Pom Balloon Bouquets and columns. We’ve got Spirit yes we do, we’ve got spirit, how bout you? Leave your team’s competitive mark with a lasting impression. Don’t let your senior commit without celebrating their big signing. Make it remarkable. Make it unforgettable! Let us help you transform your event into something they will never forget. Want more? We’ve got it!